Greetings from the Oracle all! 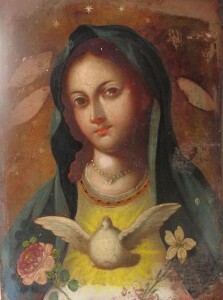 Doves are sacred to Aphrodite and a slew of other love goddesses around the world. 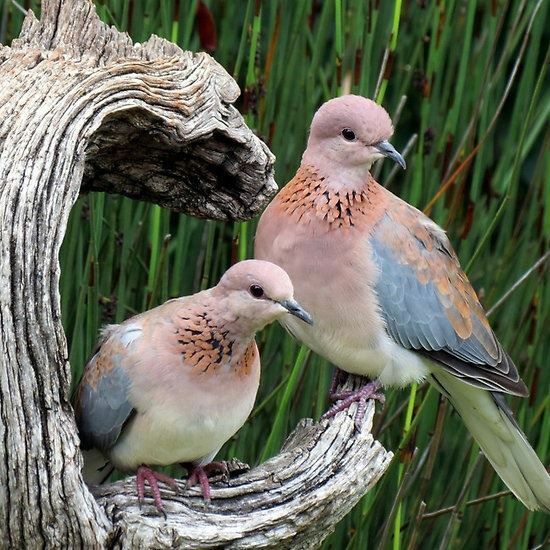 Doves are a Heart Chakra spirit guide and they come around to ease your heart with their soft cooing. If you hear doves around your property, home, or work, they are there for you, to support your heart in coming to a place of peace and love. The more doves are around, the more they are needed. Doves support your inner peace and are commonly known as symbols of peace. In neolithic matriarchal prehistory, the dove was a prominent symbol of the Great Goddesses of the ancient world, especially Crete and the Sumerian cultures. So, allow the sweet sounds of the dove to soothe your soul and remind you of that ancient feminine heart-opening presence. Because doves mate for life, they can also communicate that a lover or companion is coming your way. Animals are all around us doing amazing spiritual work on all of our behalf. They are here for you, and that is no mistake.